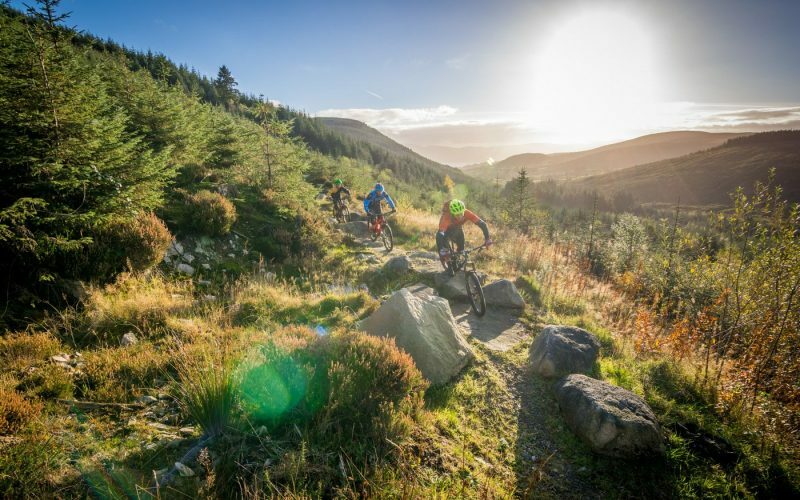 We are the Official Bike Hire & Uplift Service Providers for the Rostrevor Mountain Bike Trials in association with Newry & Mourne and Down District Council. We are the home of Red Bull Foxhunt. Bike Hire start at £40 – £45 per half day hire and from £60 – £65 per full day. Includes helmet, pump, tube and repair kit. Check out our list of Hard Tail and Full Suspension bikes for prices and information. Please Note: Bike hire is pre-book only Monday – Friday by calling our sales office or booking online.